Moto G7 Plus is a smartphone whose premiere must be close. 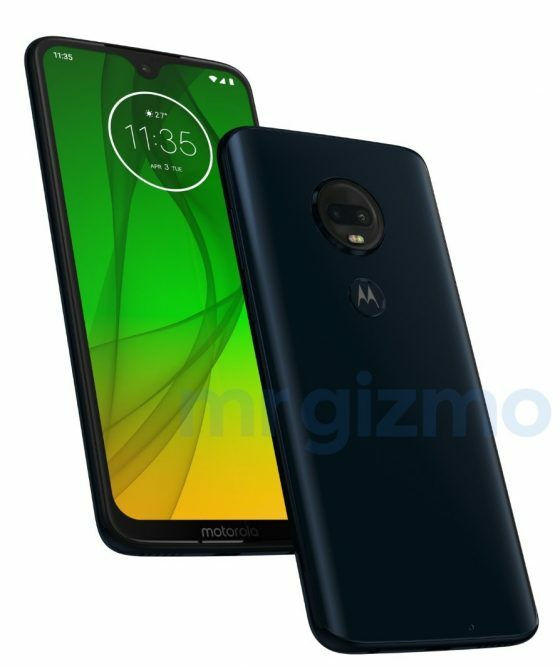 The network has a render that presents us with a device very similar to Moto G7 without the addition of Plus in the name. We could already see him on Onleaks renderings . 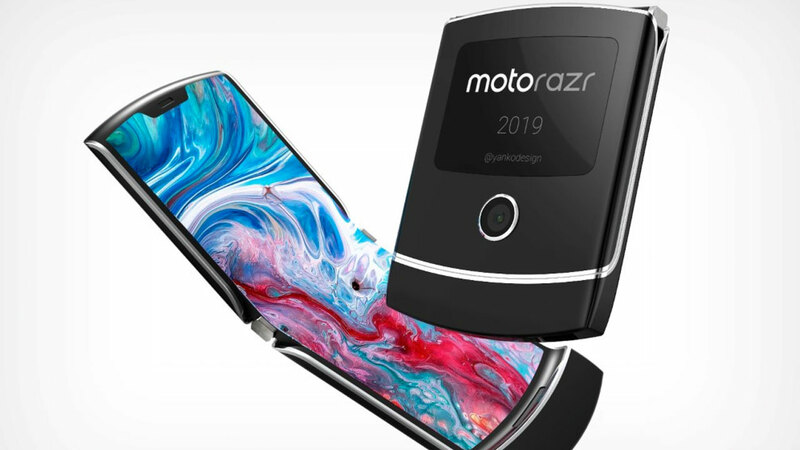 Motorola decided to bet on one design, which is not really surprising. 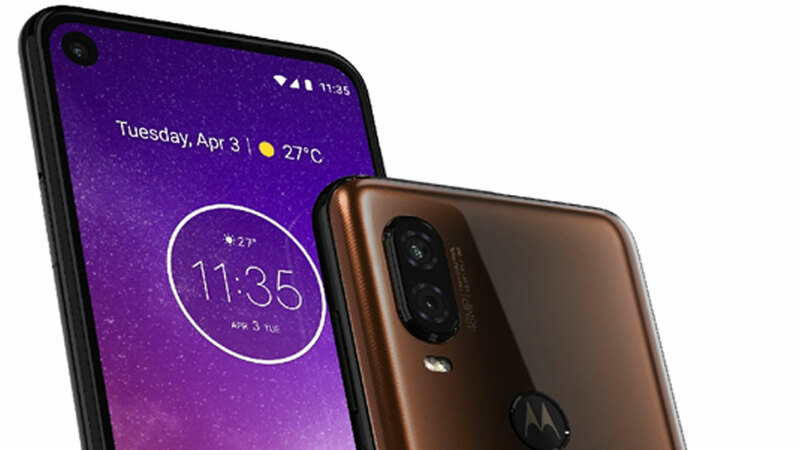 Motorola Moto G7 Plus has a screen with a slight indentation, where a selfie camera was placed. We know that it is a 6.4 “diagonal and Full HD + resolution. Then we have a double camera on the backs. It consists of 16 and 5 megapixel sensors. The fingerprint reader is also on the back panel of the housing. The heart of Moto G7 Plus will probably be Snapdragon 670 or 710. SoC will be supported by 4 or 6 GB of RAM. 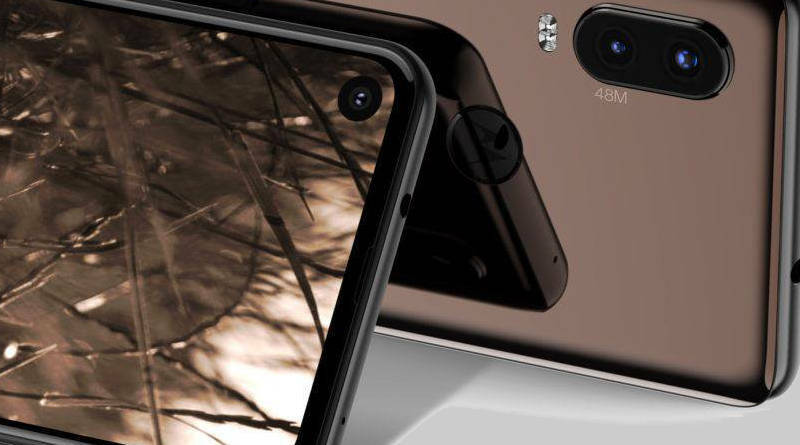 64 or 128 GB of space has been allocated to the data, and the battery will supply a capacity of 3500 mAh. 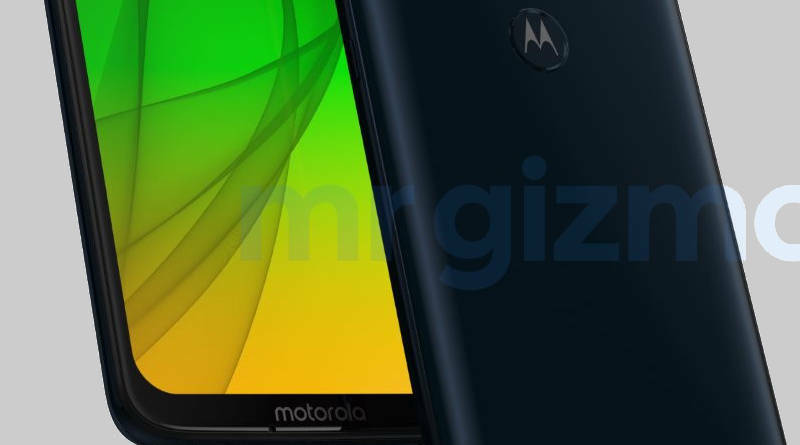 Motorola will probably announce this phone in December or January. Known technical data can be found below.